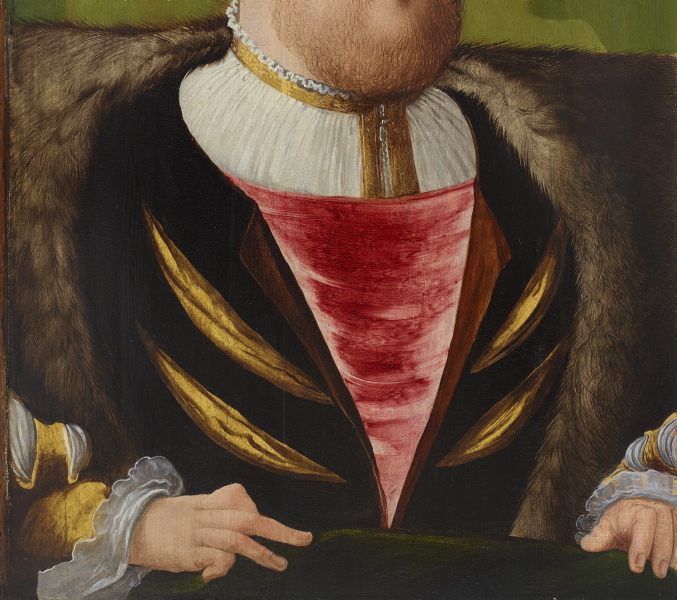 5th Earl of Gosford, pre 16 Feb 1945, Northern Ireland, Sold by him, Christie's London, 16 Feb 1945, no 144 (as Holbein). Provenance noted in the auction catalogue ('property of the Rt. Hon. The Earl of Gosford). Vokins, 16 Feb 1945-1946, London/England, Purchased at Christie's London, 16 Feb 1945, for 115 gns. Provenance annotated in the auction catalogue ('Vokins'). Paul Larsen, 1946, Illustrated on a Larsen advertisement in the 'Art News Annual' 1945–46, p 158. P & D Colnaghi and Co, 1948, London/England, Recorded in Roy Strong's letter dated 20 Nov 1962 to the AGNSW: 'seen again at Colnaghi's, the art dealer, in 1948'. 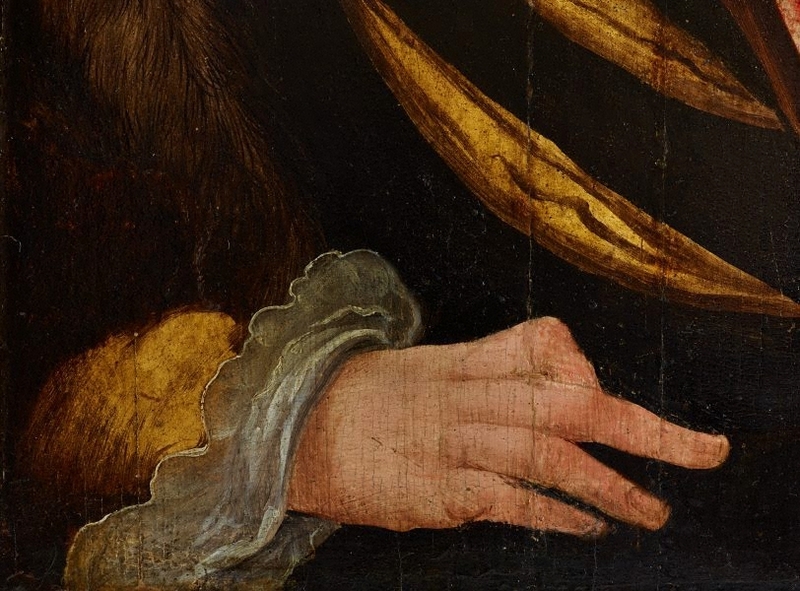 According to a note in the Witt Library, Courtauld Institute of Art, London, the picture was offered to Colnaghi's in Dec 1947 'through E Hill-Cole'. 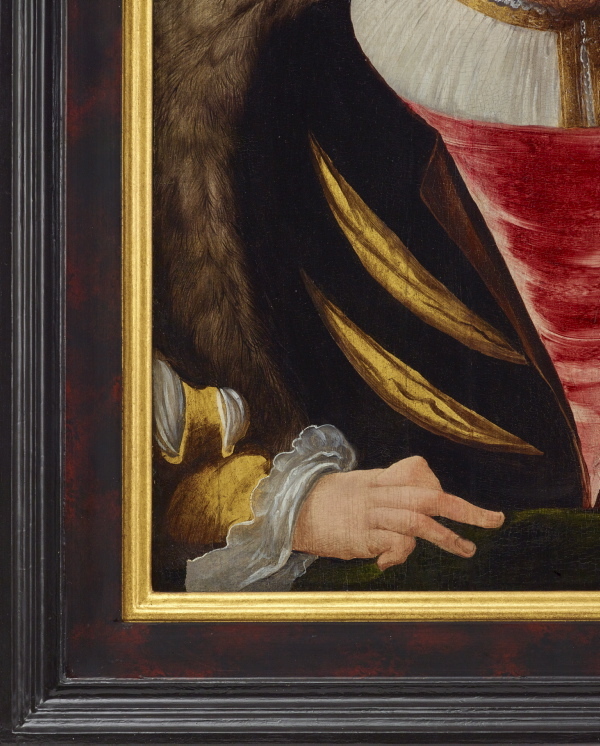 Sotheby's London, 22 Feb 1961, London/England, Purchased by the AGNSW from Sotheby's London, 22 February 1961, lot 138, as Jan van Scorel. Received 28 September 1962. Sarah Couper, Look , ‘Studio visit – Inside the Blue Mountains studio of Gallery framer David Butler’, Sydney, Sep 2017-Oct 2017, pp 64–68: p 68. 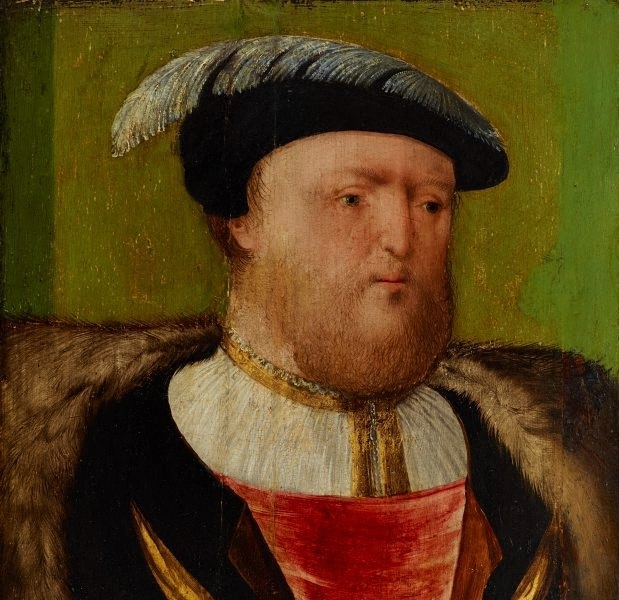 Paula Dredge, Applied Physics A, Materials, Science & Processing, vol 121, no 3 , 'Mapping Henry: Synchroton-sourced X-ray fluorescence mapping and ultra-high-definition scanning of an early Tudor portrait of Henry VIII', Nov 2015, pp 789–800, col illus p 790. Simon Ives, Look , 'Under the skin', Sydney, May 2018-Jun 2018, pp 34–37, col illus pp 5 (detail), 34, 35, 37 (detail). 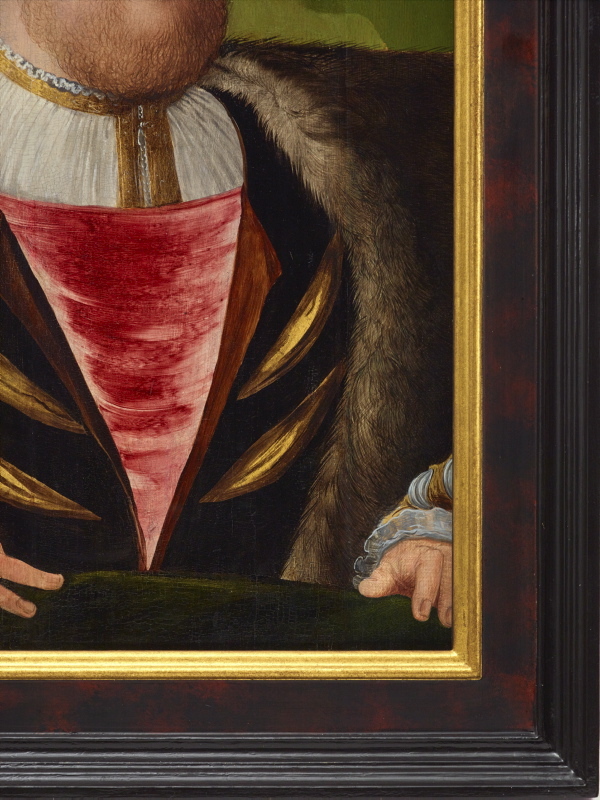 Sarah Knapton, The Daily Telegraph , 'Tree ring dating reveals Henry VIII portrait was painted at time of Anne Boleyn scandal', London, 14 Aug 2018. Christopher Lissa, Sydney Morning Herald , 'Virtual Reality takes theatregoers on a Ghost Train ride at the Sydney Festival', 05 Jan 2018. Sally Pryor, The Canberra Times , 'ANU researcher dates ancient Henry VIII portrait back to 1525', Canberra, 18 Aug 2018. Andrew Yip, Look , 'Regarding Henry', Sydney, May 2018-Jun 2018, pp 38–39. Catalogue of ancient and modern pictures and drawings... , London, 16 Feb 1945, p 12, no 114. 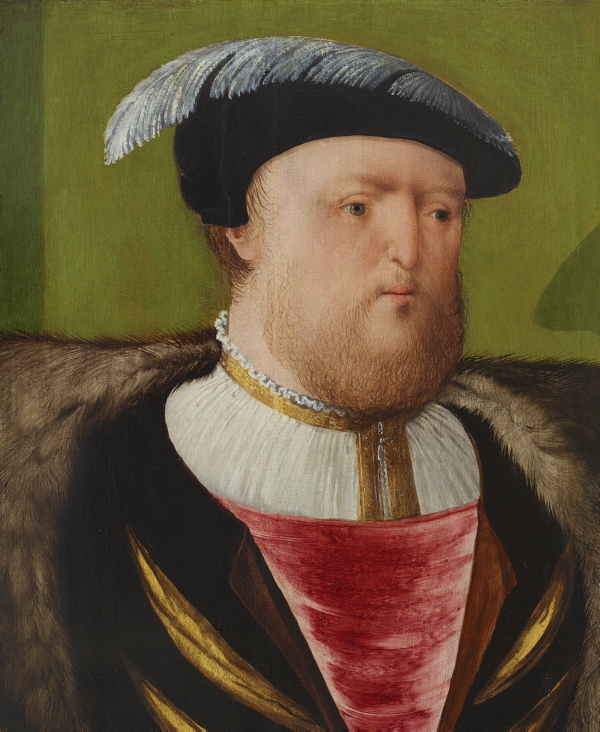 As 'Holbein'. 'The above is the property of the Rt. Hon. The Earl of Gosford'. Look , 'Bewitched, begoggled and bewildered', Sydney, Jul 2018-Aug 2018, p 16. Catalogue of paintings in the collection of the Society of Antiquaries of London , Turnhout, 2015, p 93, col illus p 93, comp fig 12.3. The real Tudors: Kings and Queens rediscovered , London, 2014, p 48, col illus p 49. 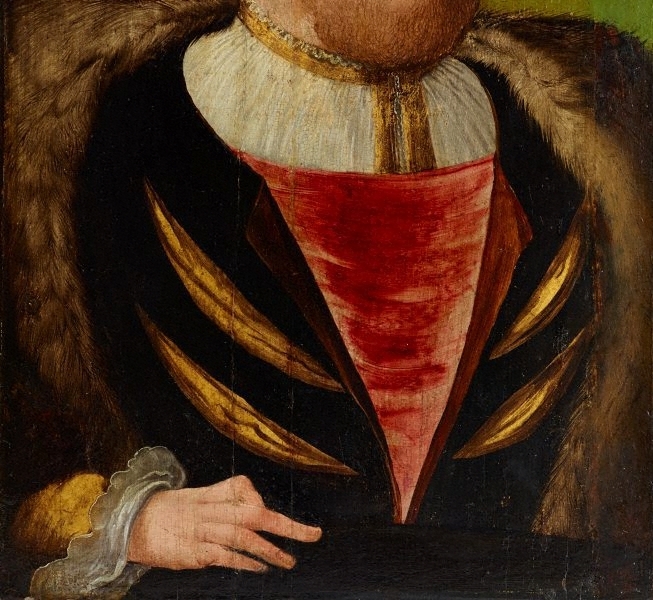 National Portrait Gallery website, Tudor and Jacobean portraits database, NPG1376 . 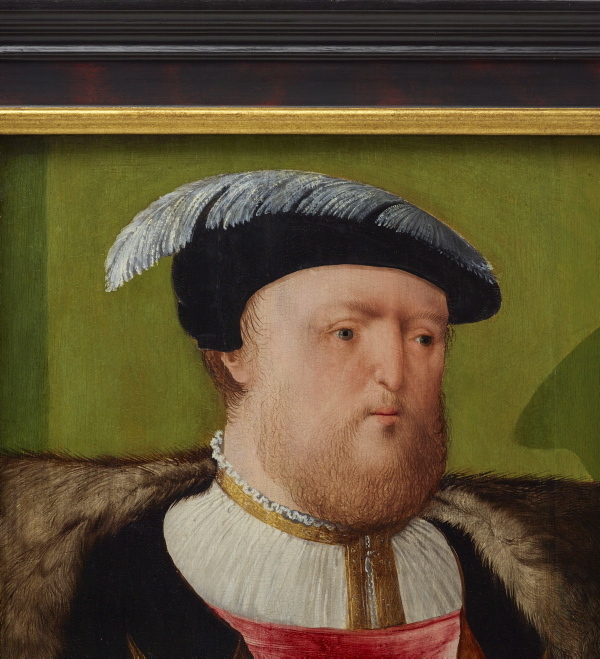 https://www.npg.org.uk/collections/search/portraitConservation/mw03084/King-Henry-VIII? Anglicanism: a very short introduction , Oxford, 2006, illus p 16. European Paintings before 1800 in Australian and New Zealand public collections , Sydney, 1989, p 115, no 350, illus p 115. Art Gallery of New South Wales catalogue of British paintings , Sydney, 1987, p 216, illus p 216. Tudor and Jacobean portraits, National Portrait Gallery, 2 vols, vol 1 , United Kingdom, 1969, p 159. 1962 Acquisitions , Sydney, 1963, p 27, no 37. Art Gallery of New South Wales Quarterly, vol 4, no 3 , Sydney, Apr 1963, p 143, illus p 143. Trustees minutes 1962 , 1962, pp 5137 (23 Mar), 5144–45 (27 Apr), 5190 (28 Sep). AGNSW archive Acq 4/1961 , 07 Nov 1961. Trustees' minutes 1961 , 1961, p 4997 (24 Mar). 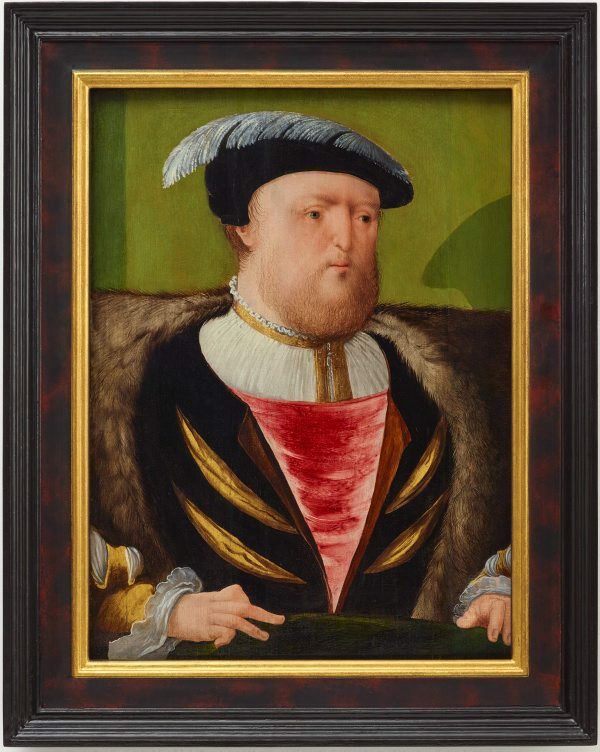 Correspondence from Mr Christopher Norris stating he had purchased 'a bust portrait of Henry VIII from the Wemyss collection; on green ground, and not a Holbein composition'. Catalogue of old master drawings and paintings , London, 22 Feb 1961, p 25, no 138. As 'Scorel'. 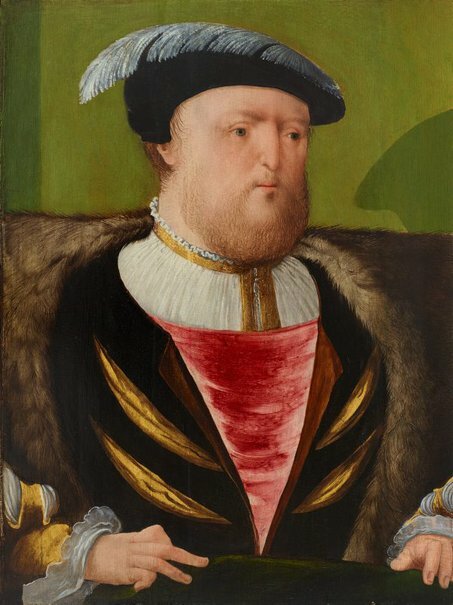 Tudor artists: a study of painters in the Royal service and of portraiture on illuminated documents from the accession of Henry VIII to the death of Elizabeth I , London, 1954, p 45, note 7. Art News Annual , 1945-1946, illus p 158. Paul Larsen advertisement.